When parking during pick up and drop off times could we please ask all parents and family members to be more considerate when parking around school. We have received a number of complaints from local resident about dangerous parking and blocking access to properties on both Wellington Road and Colliery Road, including the back lanes. We do encourage parents to walk to school where possible. You are reminded that vehicles must not block access to the car park gates under any circumstances as this prevent access for emergency vehicles. This includes parking on or adjacent to the yellow ‘Zig Zags’. Parking Enforcement Officers do patrol the area and will issue fines. Thank you for informing us of this David. We will certainly look into this. 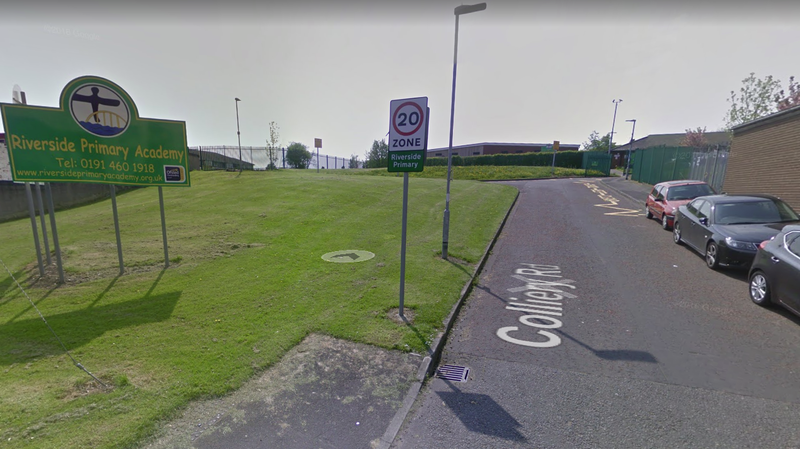 We submitted a request to Gateshead Council for this but unfortunately they advise they are unable to place the Keep Clear zig zags in this location as it is a standard junction and not the school entrance. Given the residential parking it would also be difficult to impose waiting restrictions in this area. They have suggested that parents/families use the refuge crossing outside Lennon’s opposite Tyndal Gardens to safely cross the road.. Noticed a few times the cars parking in the lane outside the back gates end up blocking so no-one can get through and no one can see to cross with children.